At the end of the day when you look at your life, the bible and your Christianity it all comes down to Jesus. We need to know as much about Jesus as possible. 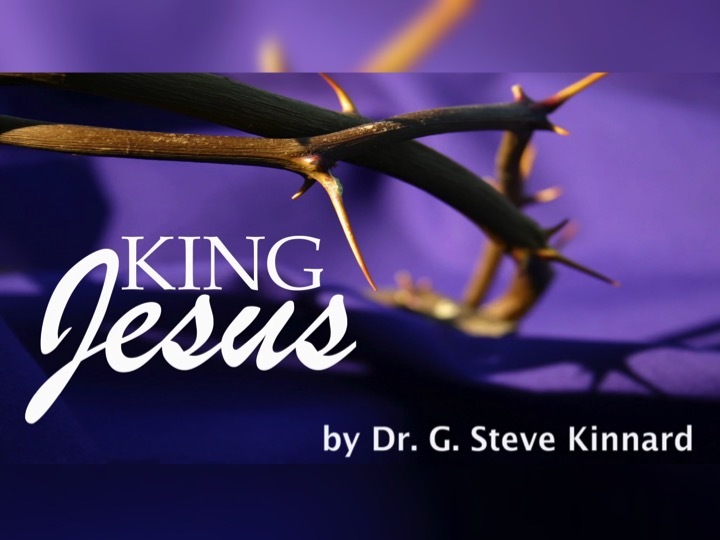 This lesson takes a closer look at the growth of Jesus and his ministry.